Mulch Pit Roots coming up! 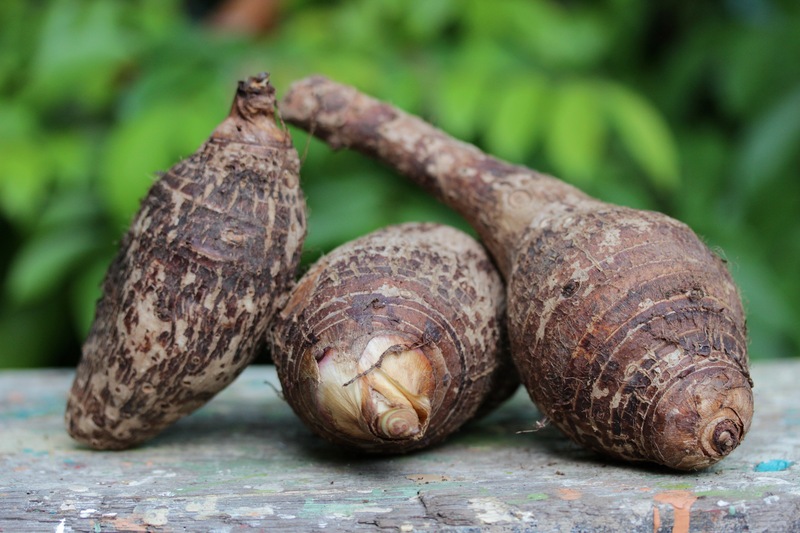 invite you to a wonderful afternoon of cooking focusing on two easy to grow local root vegetables: Cassava and Taro! This is happening on Sunday April 13th from 3:00pm to 6:30pm at the outdoor kitchen at Nightcliff Uniting Church. 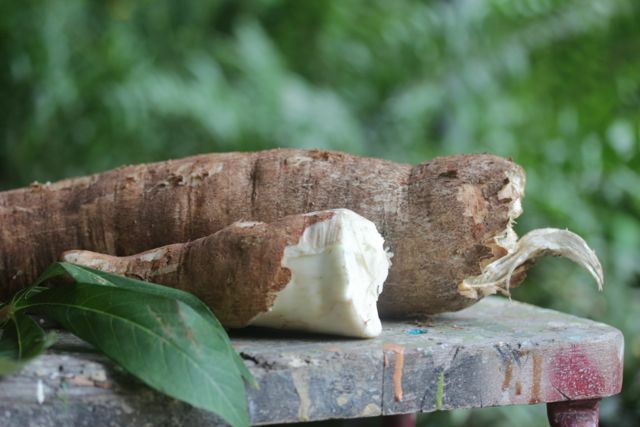 Bring some food to share if possible containing cassava or taro or a root vegetable ( e.g. sweet potato) grown locally. So if you want to know more about local roots or share your ideas come along.